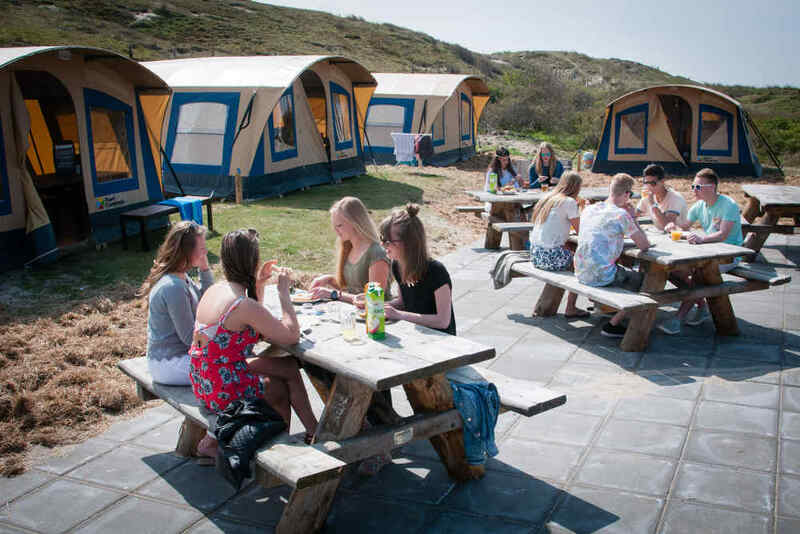 Youth campsite with furnished tents at Campsite Kogerstrand Texel! 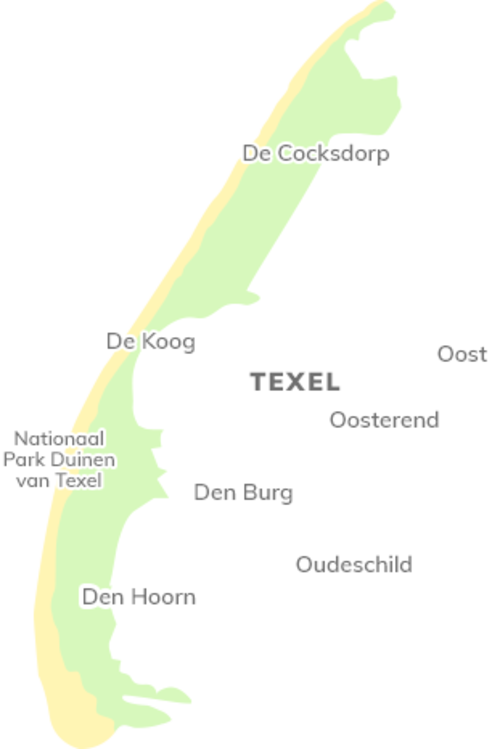 Holiday on Texel with your best mate(s)? Fun! 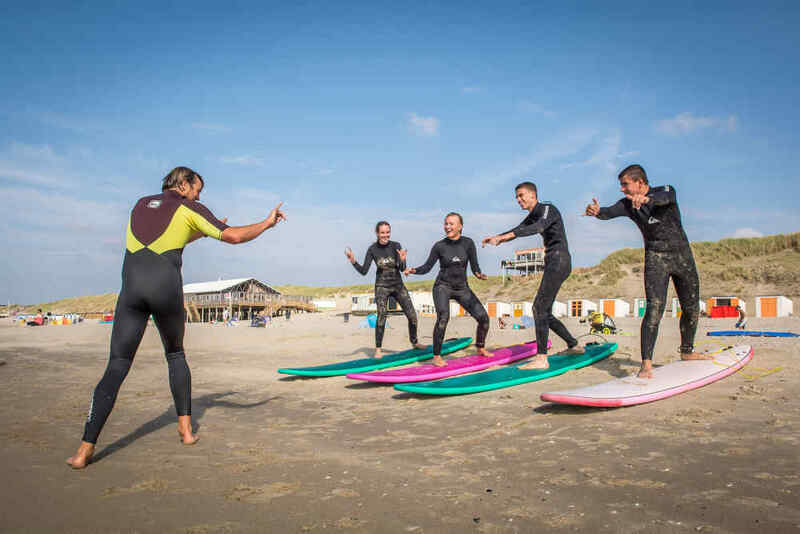 You’ll have the time of your life: beach, a swim in the sea, drinks in De Koog … Without the stress of putting up a tent or air bed leaks: the furnished tents (real beds!) 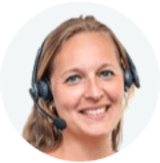 at Texelcamping Kogerstrand’s youth campsite await you. Roll out your sleeping bag, it’s holiday time! Camping Kogerstrand has a special youth campsite for young people aged 15 to 21. At this youth campsite, you will find 15 new furnished youth tents grouped together. With the communal barbecue area in the middle the place to meet new people! 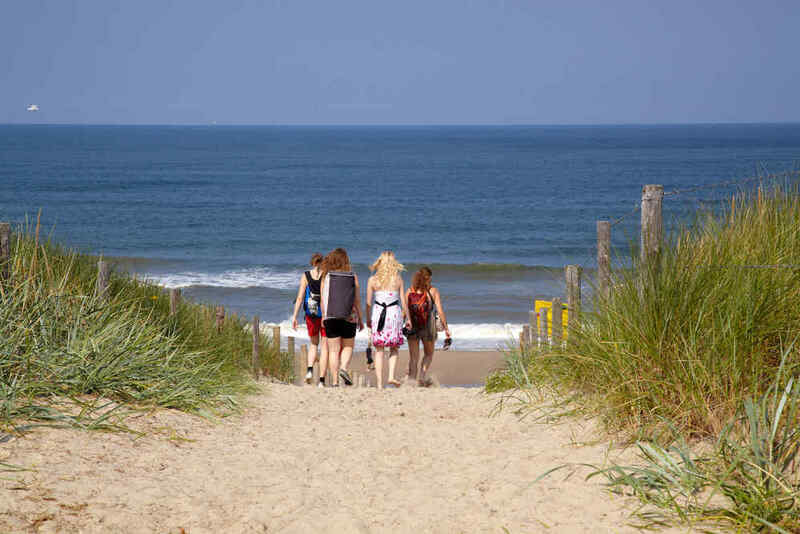 From your tent, it only takes a few minutes to walk to the beach or the cosy village of De Koog! The furnished tents are – surprise, surprise – already furnished. The only things you have to bring to this youth campsite are bed linen and a pillow. The youth tents sleep 4 people and are fully furnished, with 2 sleeping areas with real beds, a spacious living area with dining table, chairs and a kitchen. The youth tents are only available during the summer holidays. The youth tents are available to young people aged 15 to 21. 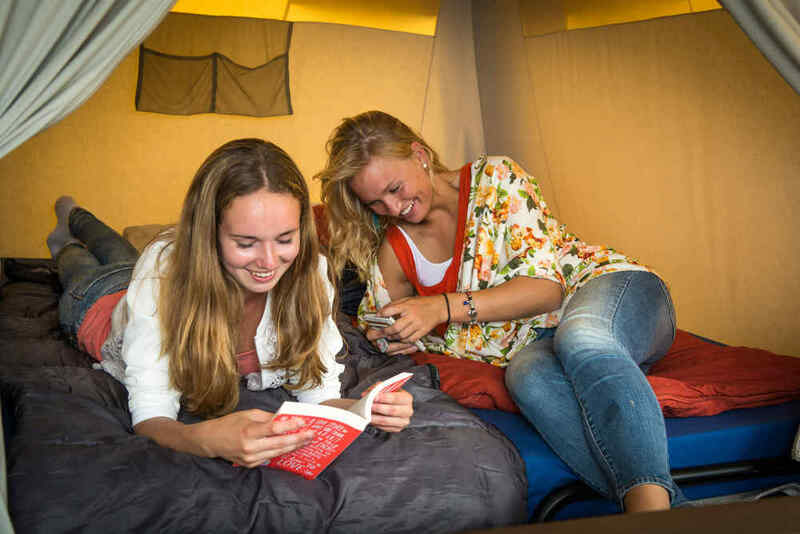 At Campsite Kogerstrand, young people (aged 15 to 21 and unsupervised) may only camp in the youth tents on the youth campsite. Deposit of €100 per tent. "It was a nice tent, nearby the beach and the staff of the camping was incredibly friendly as well." "We enjoyed it a lot, amazing camping! Very central, nearby the beach and the village." 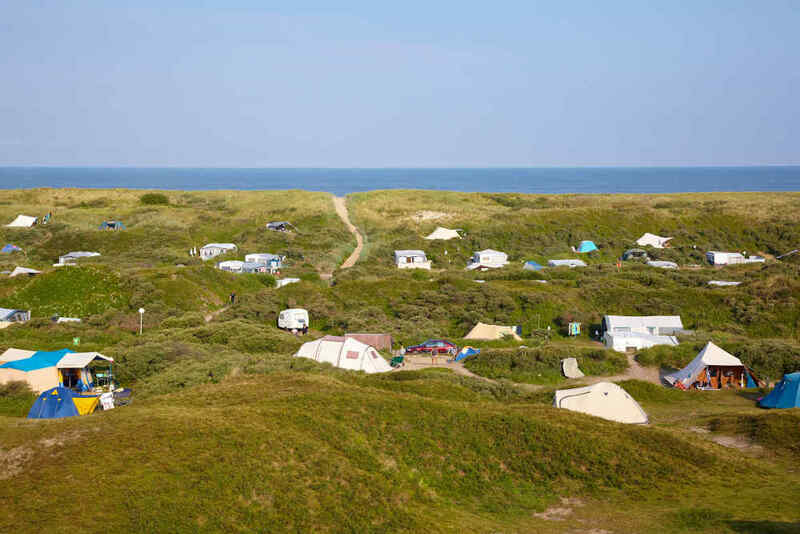 "Beach and De Koog nearby, met a lot of great people and the tent is decent." "Great location and a neat camping with good service."